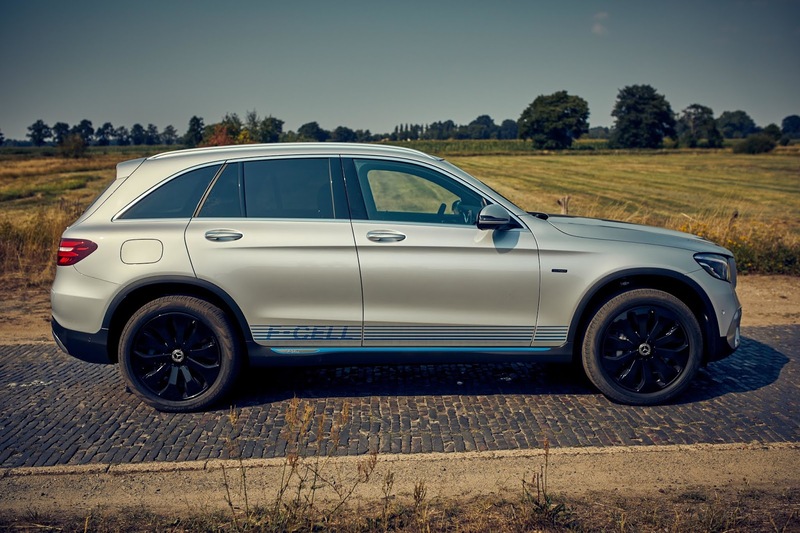 Mercedes-Benz GLC F-CELL, The unique plug-in hybrid vehicle from Daimler which also runs on Hydrogen has been launched officially with its first set of orders already dispatched to respective buyers. 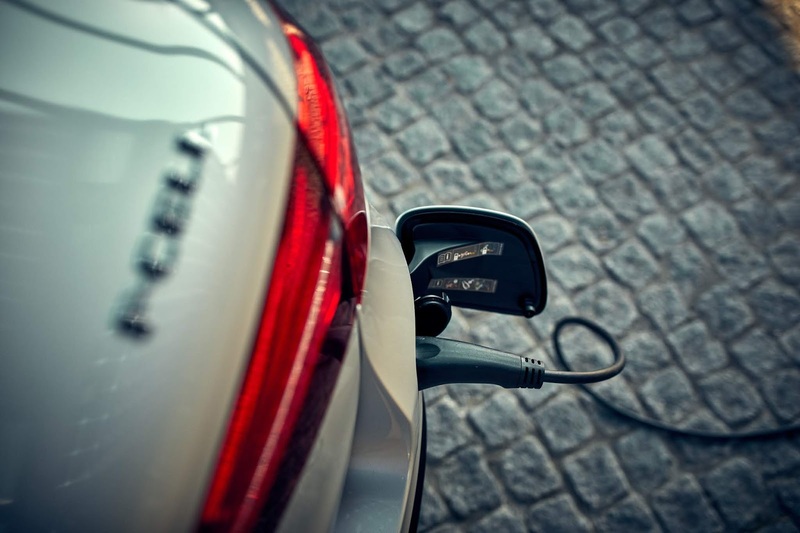 The new vehicle packs an interplay between battery and fuel cell which enable a long range and short refuelling times in one option which allows for everyday movement. 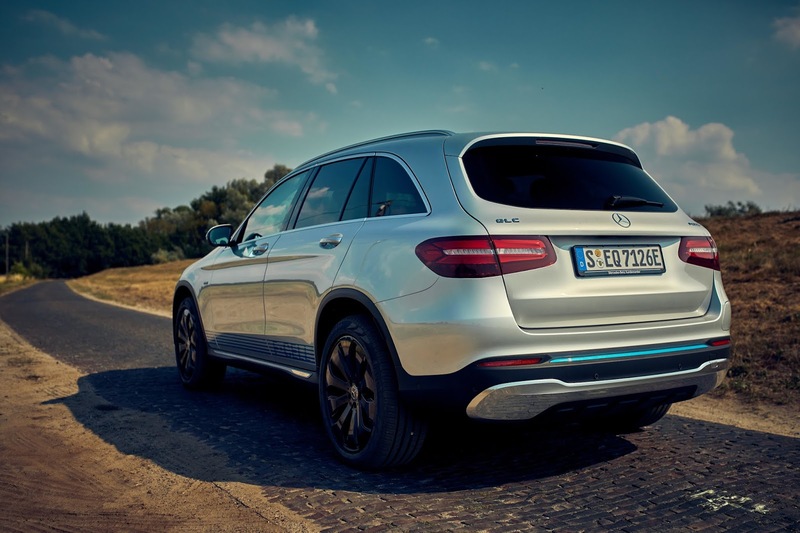 Its two carbon-fibre-encased tanks in the vehicle floor is capable of holding 4.4kg of Hydrogen supply which can be replenished within just 3 minutes - the average it takes to refuel a conventional vehicle thanks to globally standardised 700-bar tank technology. It comes in 4 operating modes, Hybrid, Battery, Charge and F-Cell with its own unique features. 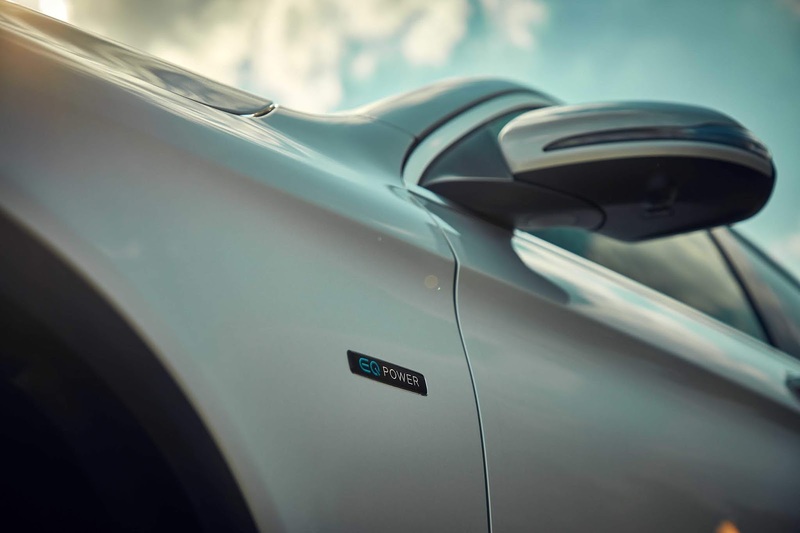 For Hybrid, the vehicle draws power from both energy sources. For Battery, the GLC F-CELL runs all-electrically and is powered by the high-voltage battery, For Charge, charging the high-voltage battery has priority and For F-Cell, the state of charge of the high-voltage battery is kept constant by the energy from the fuel cell. 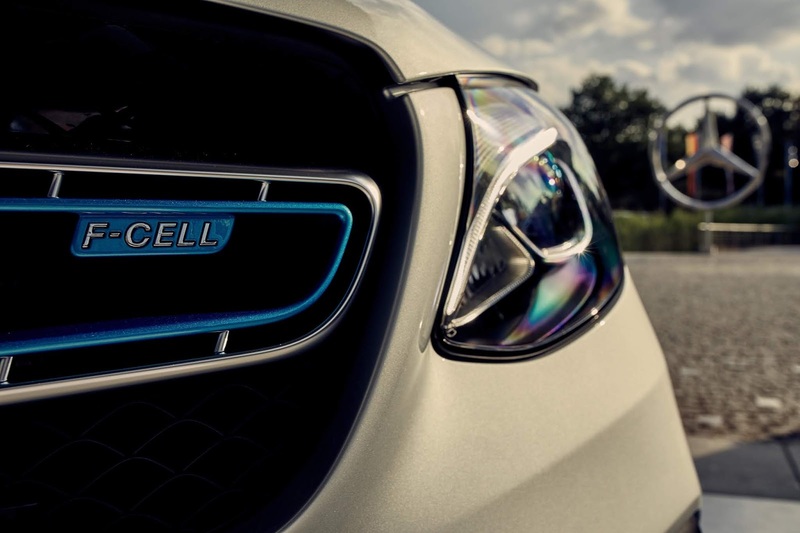 Daimler researchers have worked on fuel cells since the 1980s with the first Mercedes Benz fuel cell vehicle unveiled in 1994. 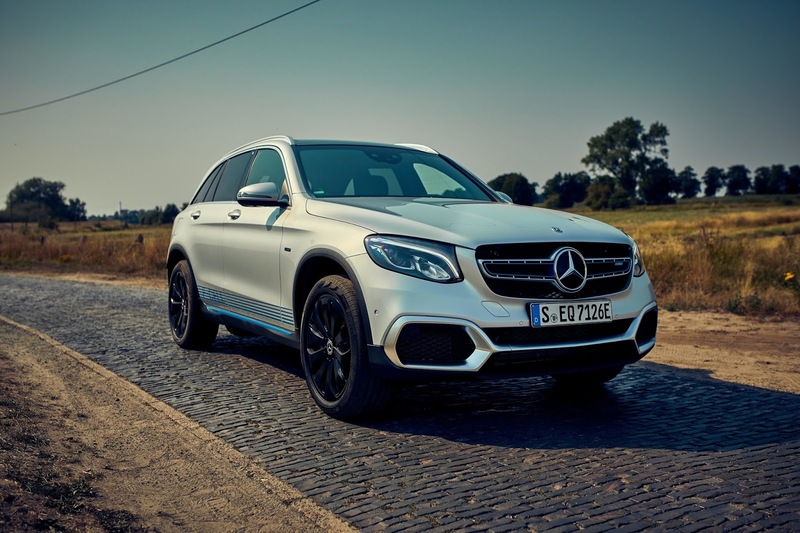 Many others have followed suit and have together covered over eighteen million kilometres demonstrating the maturity of this industry which just saw a new vehicle added t it.